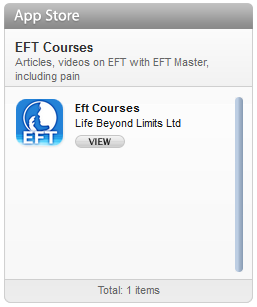 Here is another article on combining EFT and the art of reframing. 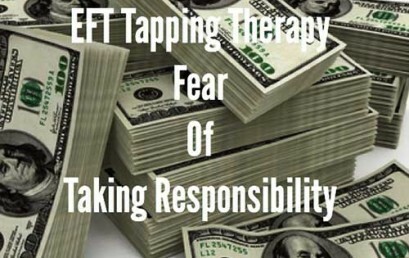 Both EFT and reframing are powerful tools in their own right for creating powerful shifts in perception, shifts that can enhance the quality of a persons life. When combined it can increase the effectiveness of the approaches. 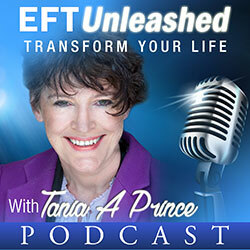 Link to the interviews by Tania A Prince, EFT Master for the Living Energy Day Event on the 20th of June. 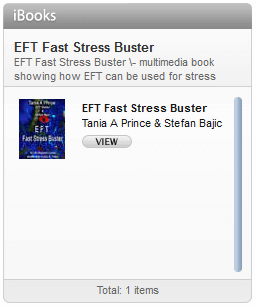 The recording is packed full of interviews with people talking about how EFT has impacted their lives. 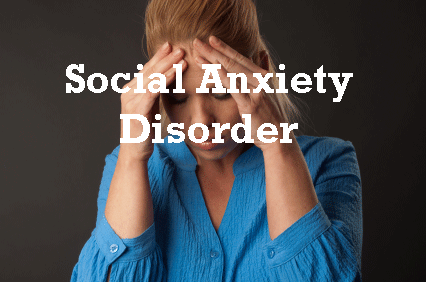 Geust talk about, bereavement; broken backs, cancer, social phobia, infertility, self harming, divorce, relationships, abundance.